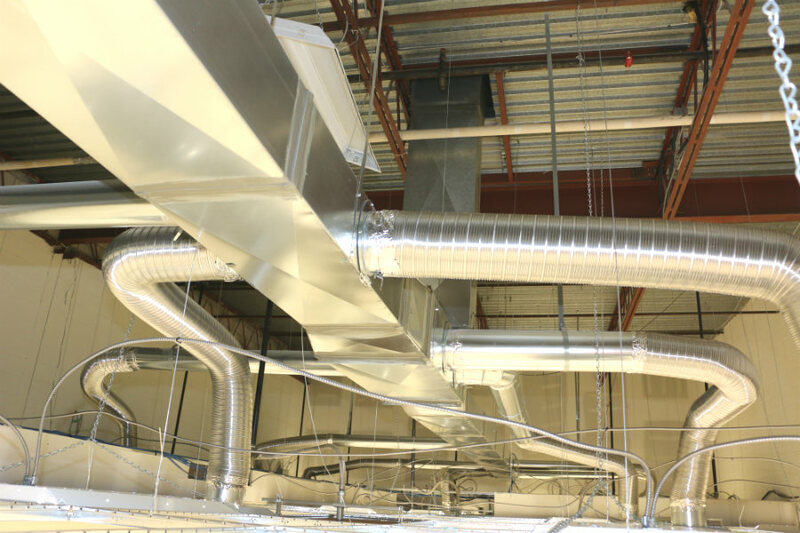 Commercial HVAC in Mississauga is just another type of job that we lead as the general contractor of choice for many commercial clients including commercial unit retrofits, office design & build. We just finished this commercial unit HVAC system installation. In the picture we took above the tiling, you can see a brand new HVAC installation for a large commercial project. Consider TCC for your next commercial HVAC project.